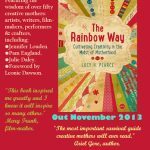 A couple of days ago, as I was working on my sixth book, The Creative Way – out early 2017 – it struck me full force between my eyes: I get to do books for a living. I get to write them, edit them, read them, publish them… I am living the dream. My dream. And I remember when this was just a dream. For the whole of my life… before I finally got up the courage to write… and then publish my first book, Moon Time. It was just a dream. And I know it’s still just a dream for many of you. And that getting from the dream to the reality seems impossible. We look everywhere for the bridge, that will take us from here to there. Most of my work, I realise, is being that bridge. When did you start writing books? That’s one of the questions I get asked a lot. Here’s the answer. 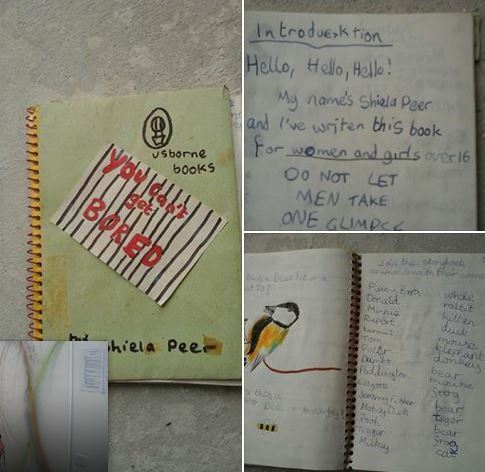 My step mother just gave me back one of my very first books. Written when I was about ten. (I’d done one on France and a cookbook before it.) Over 60 pages. An intro which is basically an early Womancraft Publishing statement , answer section, pseudonym – She’ll Appear… I think I was always going to be an author/publisher of women’s books! But between then and my first book at 31, I got stuck. Really stuck. I thought I had to get a publisher, get a qualification, get permission, be older, be more of an expert… before I was finally allowed to do what I’d always dreamed of and write a book. Self-publishing has revolutionised books, and how we can get our words out into the world… and make a living from them. 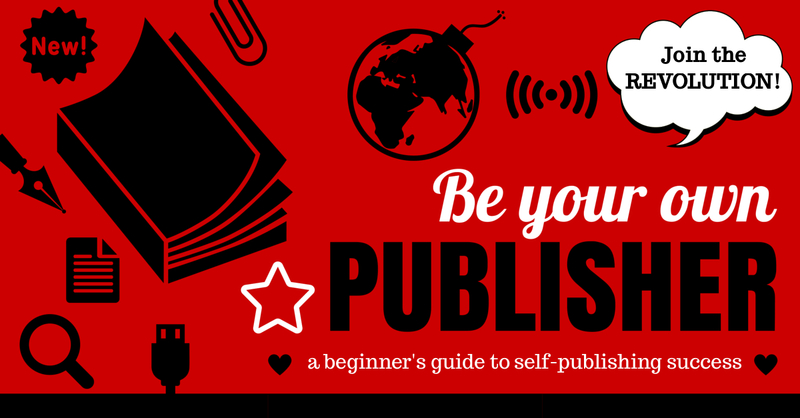 That is the message of my e-course – Be Your Own Publisher. It is revolutionary, deeply practical, it cheers you on every step of the way… and gives you the tools you need to become a successful self-published author. And what’s even more exciting is whilst you’re doing the work, you have a whole community doing it alongside you via our Facebook group. Self-publishing doesn’t mean doing it all alone. We’re here to help. We’ve got your back as you (finally) make your author dreams come true. 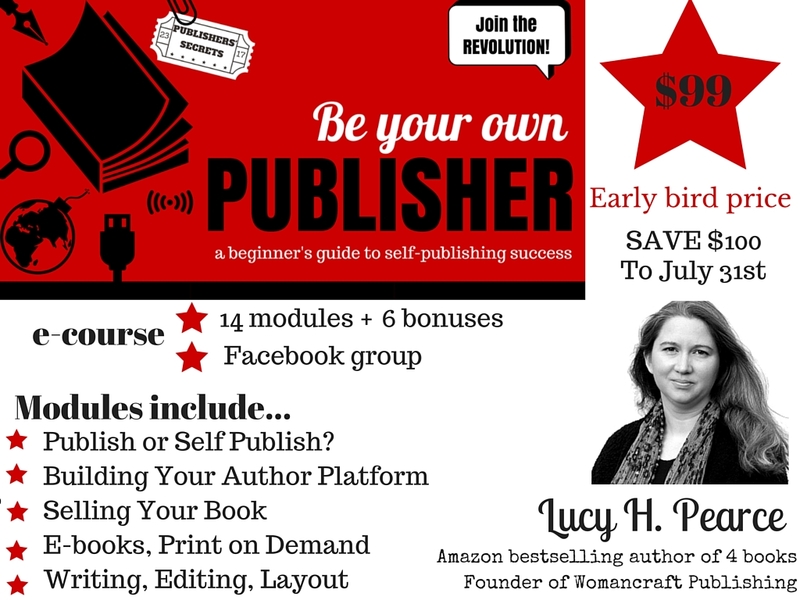 Be Your Own Publisher is half price till Sunday night. This is the self study version so you can do it at your own pace. It’s got ALL the stuff I wished I had when starting out: how self-publishing works, whether to publish or self-publish, how to do every aspect, how to chose which company to go with, what ISBNs are and how they work, what to do… and in what order, how other authors made it to where they are, how to market your book, build your author platform… and how to stay sane in the process. Take it from me – I know. I have self-published 3 books, started a publishing company which has published ten more, and supported dozens of authors through the process. Both packages come with access to our friendly, supportive Be Your Own Publisher Facebook community of self-publishing revolutionaries – to share your work, get support, find resources and ask questions. 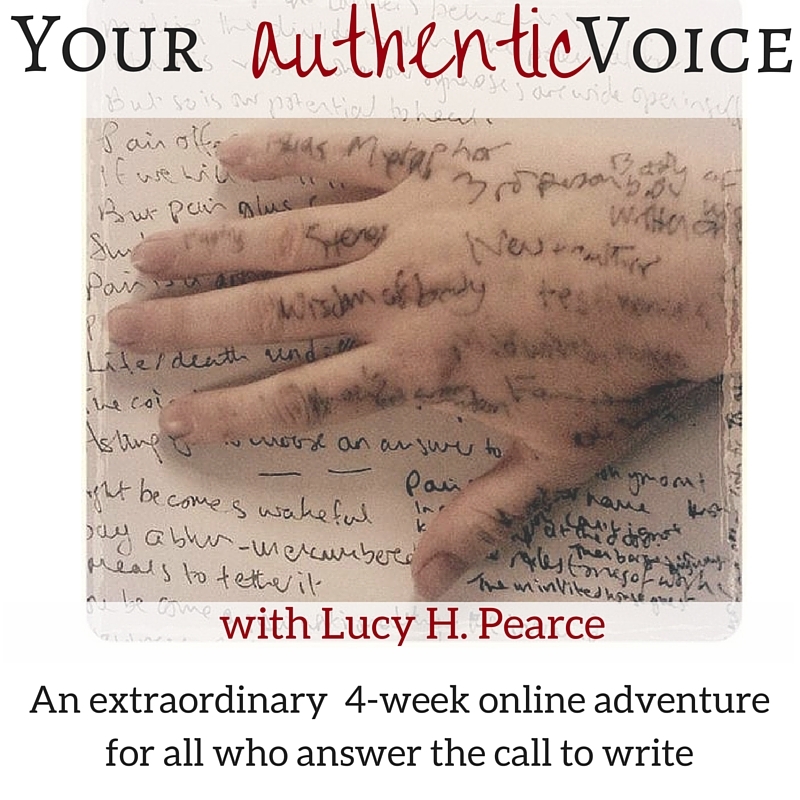 If you are still at the point of writing, of uncovering Your Authentic Voice, then join me for a four week online, guided writing adventure in September – early bird prices end Sunday midnight.